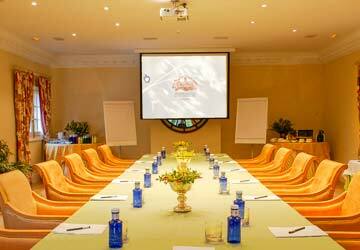 The only 5 stars GL Relais & Chateaux hotel close to Madrid specialized in corporate events. We adapt our offer to the real needs of each client and provide an exclusive selection of activities managed by the hotel staff. 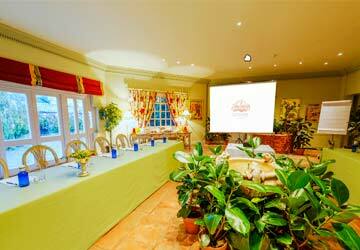 We have different meeting rooms equipped with all kind of audiovisual aids. 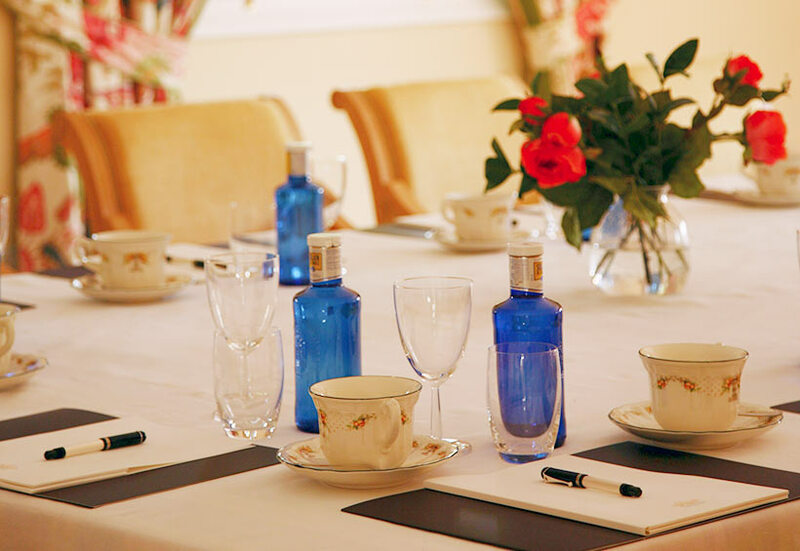 We take care up to the minimal detail in order your meeting becomes a success. 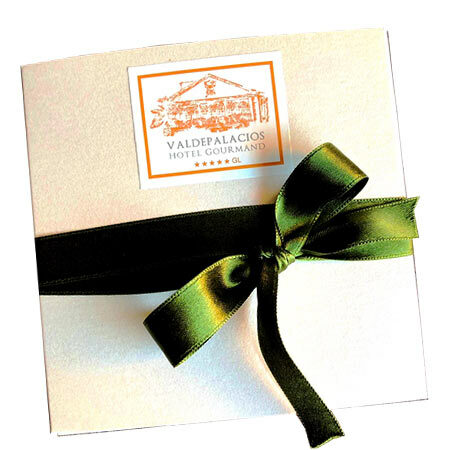 Based in our top quality gastronomy, we offer special menus for corporate events.